THE TALK kicks off a week of live shows in New Orleans, Monday, January 28, 2013 from CBS Super Bowl Park at Jackson Square in the heart of the historic French Quarter. The Talk will air Monday, January 28 – Friday, February 1 (2:00-3:00PM, ET, 1:00-2:00PM, PT) leading up to CBS Sport’s coverage of Super Bowl XLVII to be broadcast on the CBS Television Network. 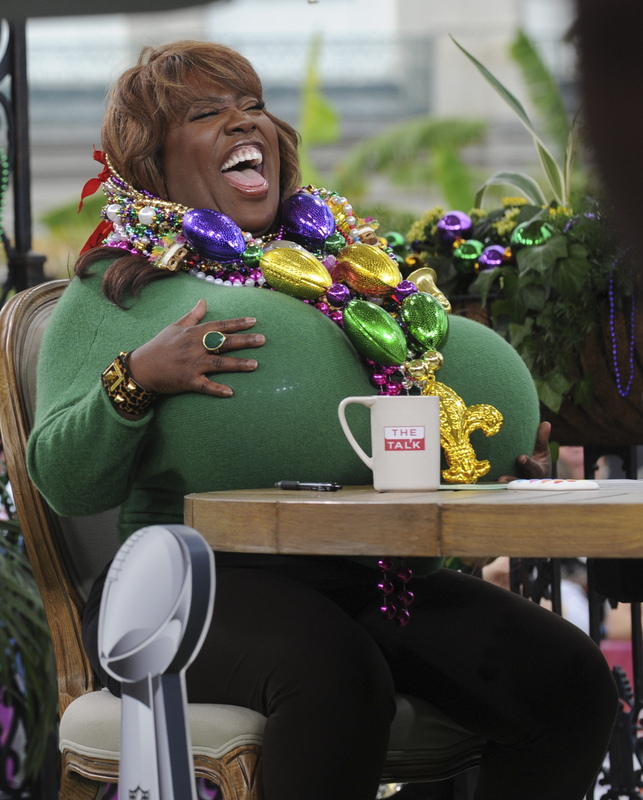 Sheryl Underwood, shown. Photo: Heather Wines/CBS ©2011 CBS Broadcasting Inc. All Rights Reserved.